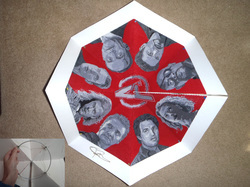 Avengers: MiCrochet Project - Fayard HandMade Crafts Custom Patterns and Projects for Knit and Crochet! 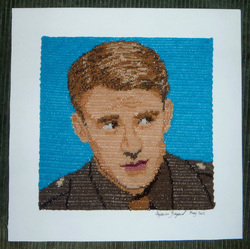 These are the Crocheted projects inspired by the main characters from the movie "Avengers." Click on an icon for more info on the project!